Unity One have announced the release date for their highly anticipated debut album “Awakening”. The album features 12 tracks and is to be released on April 27th by SkyQode, the home of Mental Discipline, Cold In May, Synapsyche, to name just a few bands. Unity One is the futurepop/synthpop project formed by musician Mike-E (Russia) and vocalist Rush (Moldova) who have diverse musical backgrounds. 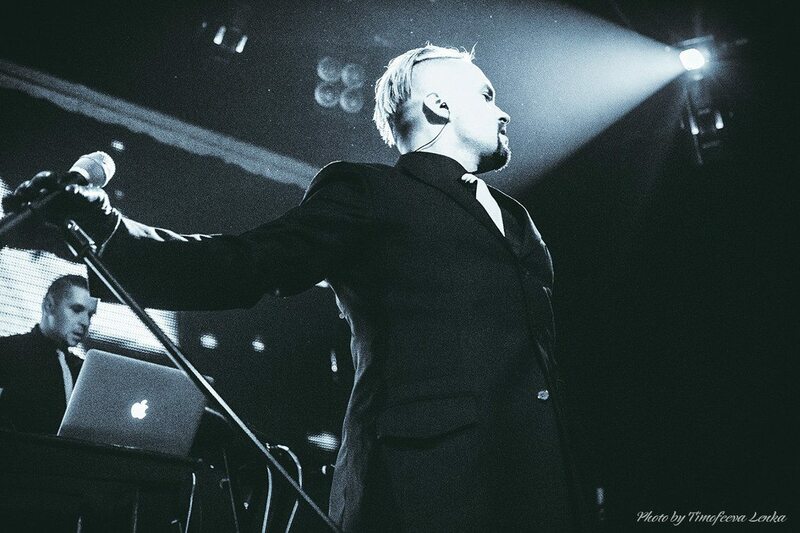 But you’ll clearly recognise the duo’s shared love for such bands as VNV Nation, Neuroticfish and Colony 5. We have been following this band for a while now and so should you. The band already released a single for the track “Infrared” which spent several weeks in the Top 10 of the Deutsche Alternative Charts. In 2016, they also released the single, “Tomorrow” which equally got very good feedback from the DJs. The band’s debut album comes after a string of festival appearances including Resistanz (UK), Children of the night (UA) and Synthetic Snow (RU), as well as concerts supporting Covenant, Assemblage 23, SITD, and Solar Fake. 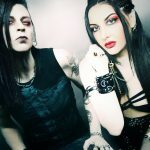 Their upcoming debut “Awakening” is clearly drawing inspiration from synthpop, EBM, futurepop and modern club music and will please many who want something else then the harsh electro which is flooding the scene these days. Recommended! “Awakening” is avalaible for preordering right here. And for those who missed the “Infrared” video, watch it below.